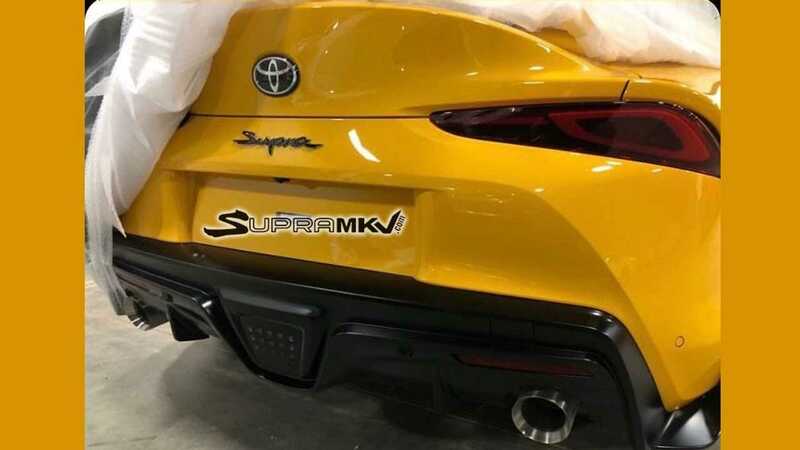 Want another look at the Supra's rear? Feast your eyes on Toyota's latest teaser. Apparently, even Toyota knows that the number of teasers for the new Supra is getting out of hand. In the latest one (frankly, we've lost count at this point), the company jokes, "we promise, this is the last teaser*." Unfortunately, the company clarifies that the asterisk means this decision is "subject to change," so this might not be the last little glimpse at the Supra before the full debut in Detroit on January 14. 2020 Toyota Supra Pricing Starts At $49,990 In U.S. 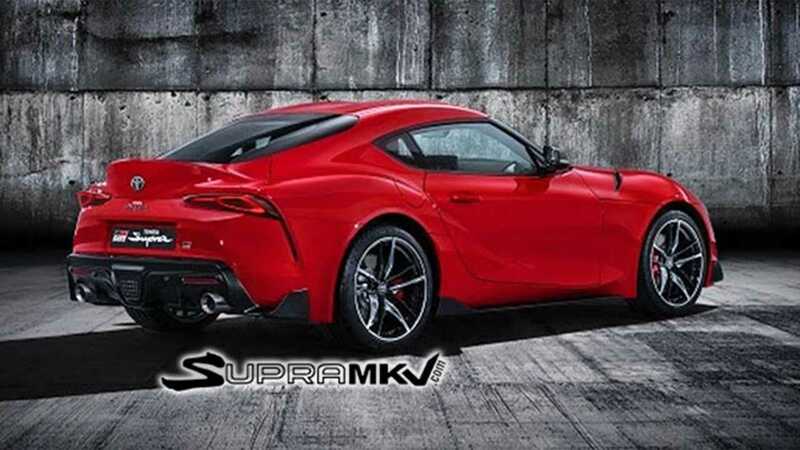 The new teaser shows off the Supra's rear end, although there's not much new to see here. Anyone keeping an eye on Supra news would remember the leaked photo showing even more from a couple weeks ago (above left). 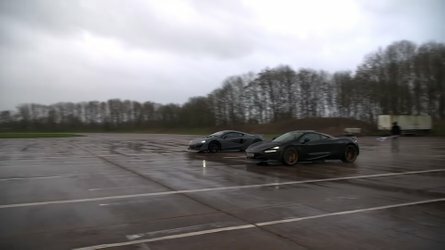 Plus, there are the shots showing the full coupe (above right). Toyota isn't yet providing any official technical details about the new Supra, but other leaks offer an idea at the specs. 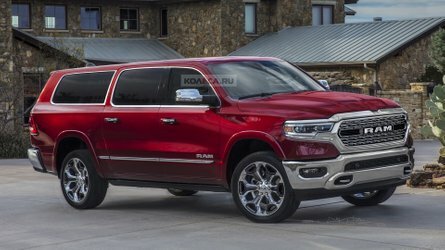 We expect the much-anticipated coupe to be available with a 2.0-liter turbocharged four-cylinder and 3.0-liter inline six in the United States. Europeans would also have the option of a lower-output tune of the 2.0-liter mill. 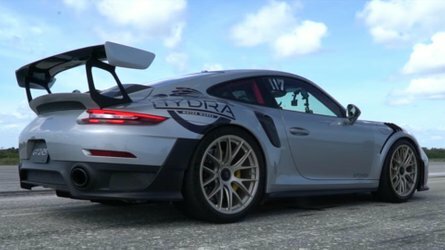 All versions would likely come with an eight-speed automatic gearbox. Prices for the six-cylinder Supra in the U.S. would reportedly start around $60,000, and the four-cylinder would likely shed a few grand off of that figure. 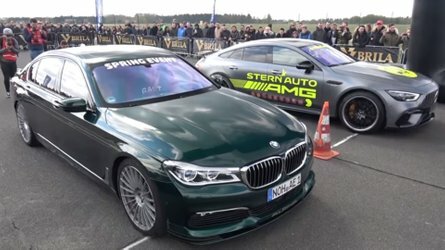 The leaked parts guide indicates that a digital instrument panel would be standard, and buyers would be able to pick among four levels of power seats with increasing levels of adjustment. With just a few days before the full reveal, we can't believe that Toyota would have much left to tease about the new Supra. 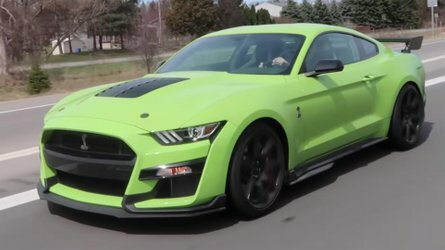 The sheet finally comes off the coupe in Detroit, and Motor1.com has a whole team going to the Motor City to cover all of the debuts. Check back on January 14 for all the official details about the Supra. Have a Supra New Year! 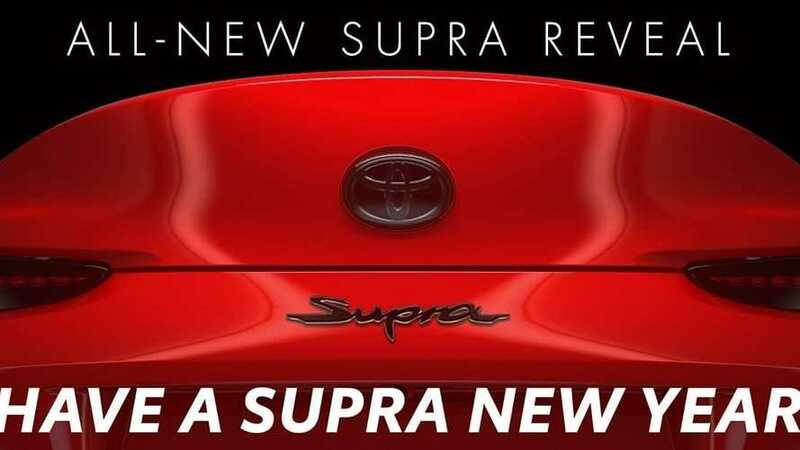 Feature Press Conference Models Toyota Supra Events Motor Show Region U.S.
Toyota is kicking off 2019 with the premiere of its all-new 2020 Supra on Monday, January 14, at 9:40 a.m. EST during the 2019 North American International Auto Show. We promise, this is the last teaser*.